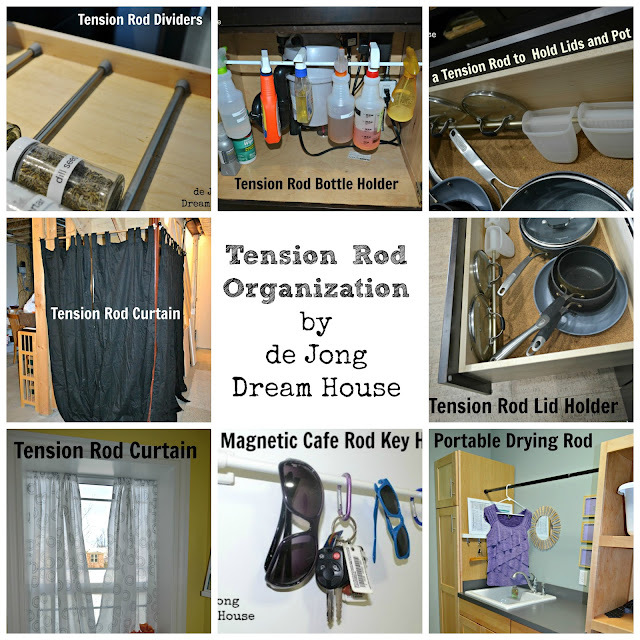 de Jong Dream House: Our Flex Room Feature on Remodelaholic! 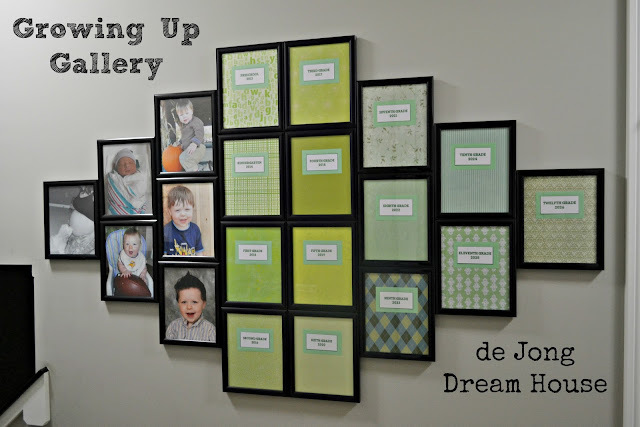 It's a pretty big day for us here at the de Jong Dream House! Our flex room is being featured at Remodelaholic! If you are visiting our site for the first time, a big welcome to you! I hope you poke around and see what we've been up to since we've moved into our dream house. A few of our most popular posts are featured below. 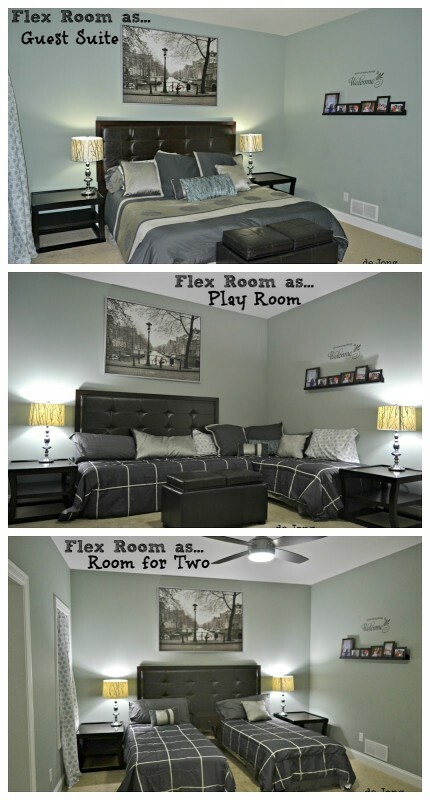 The flex room is the exact idea that I came up with the other day for our guest room. I wasn't sure it would work like I pictured in my head, but now that I see yours I know it will. Great minds think alike! Now to figure out if there's enough room to make that configuration. Yours looks great! Congrats on the room feature! I nominated you for a Liebster award, which is meant to showcase smaller blogs. Stop by to claim it and pass it along.